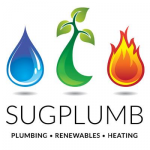 Need a new boiler in Muir Of Ord? Get FREE no-obligation quotes now! At MACLELLAN PLUMBING & HEATING, we cover all of the highlands. 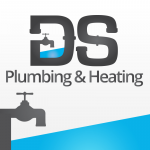 I offer a gas,central heating and plumbing service ranging from leaking taps to full heating systems, repairs to boilers, cookers, fires and wall heaters.